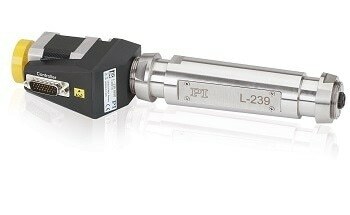 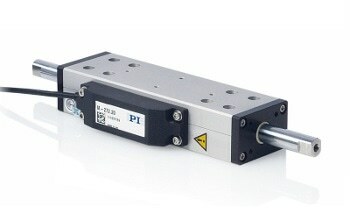 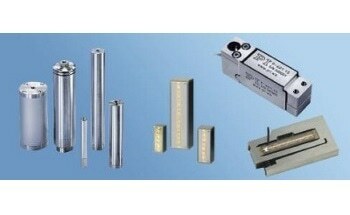 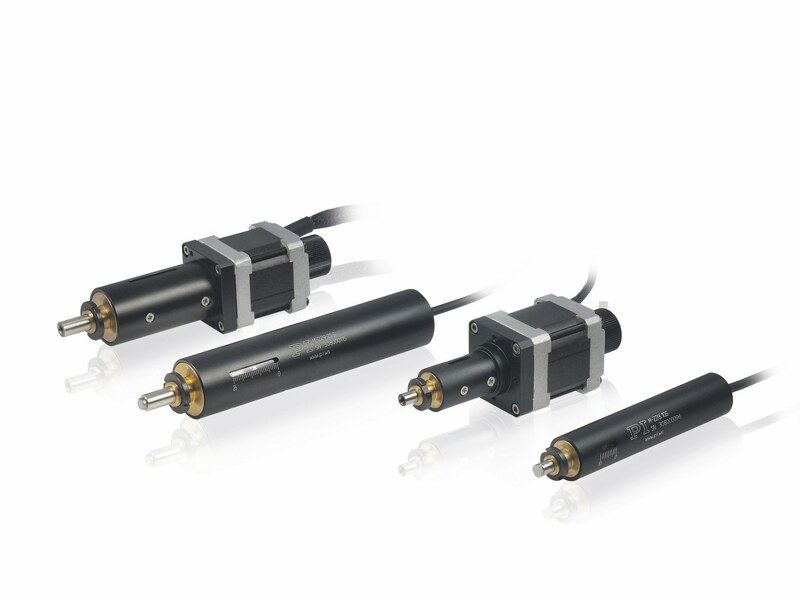 The M-228 and M-229 series motorized captive linear actuators provide a travel range of 10, resp. 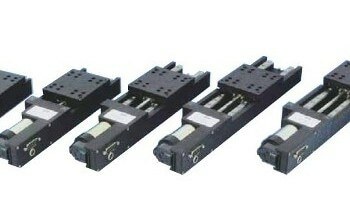 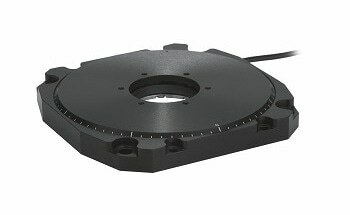 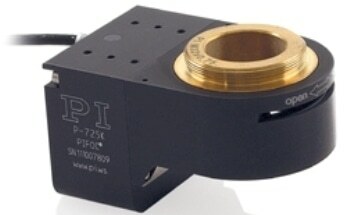 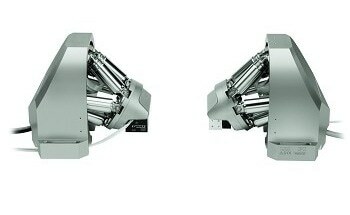 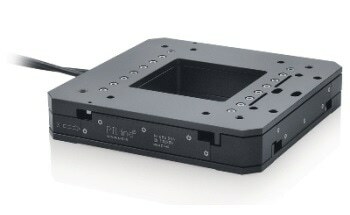 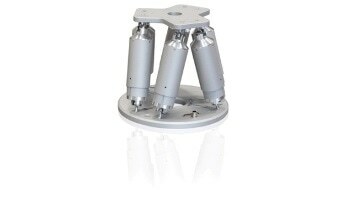 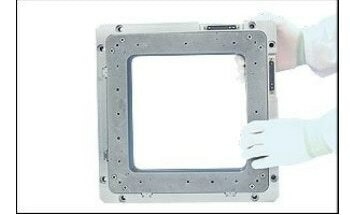 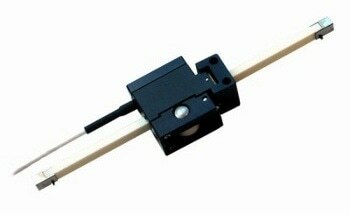 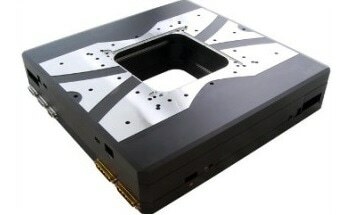 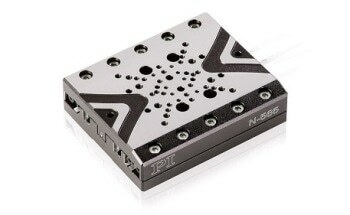 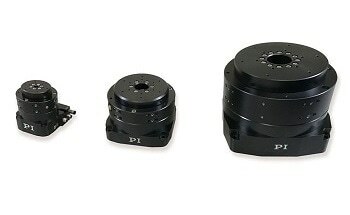 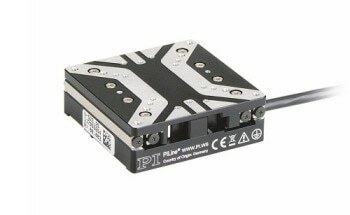 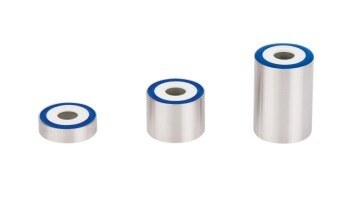 25 mm, and are equipped with high-resolution stepper motors. 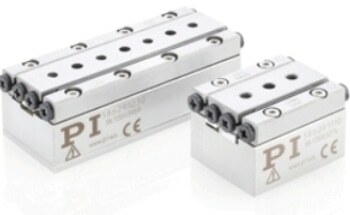 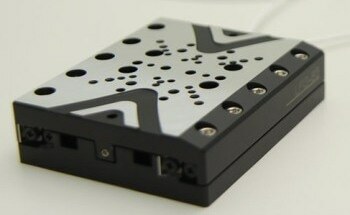 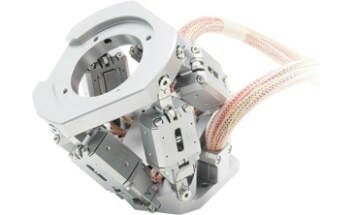 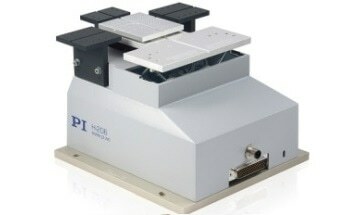 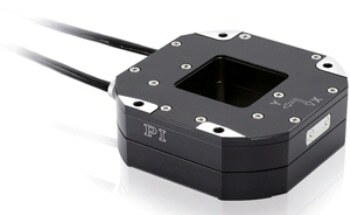 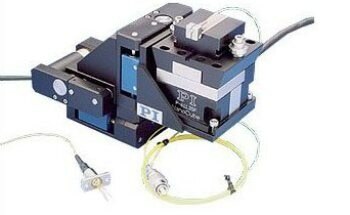 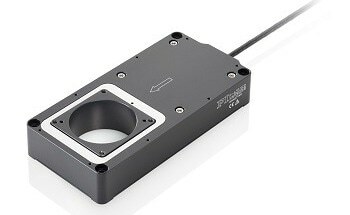 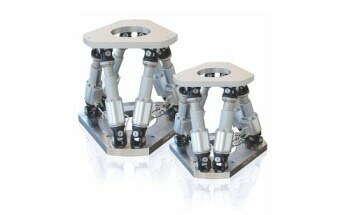 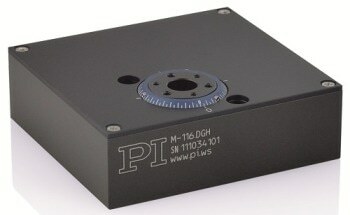 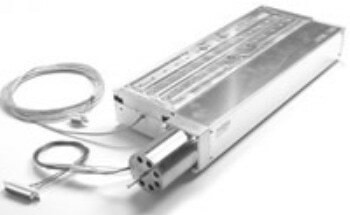 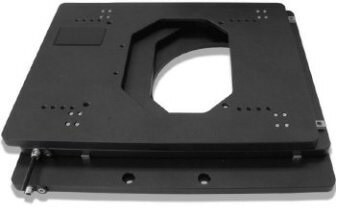 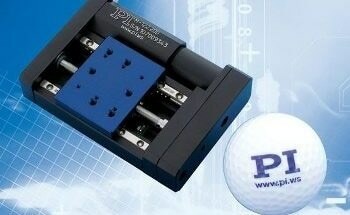 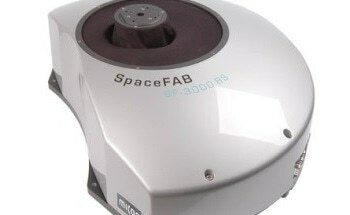 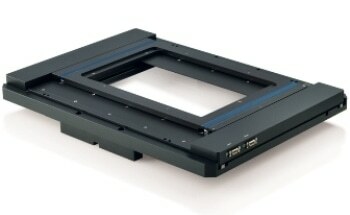 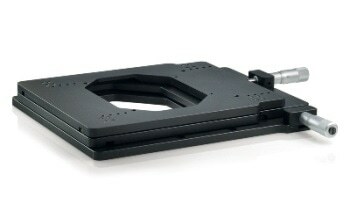 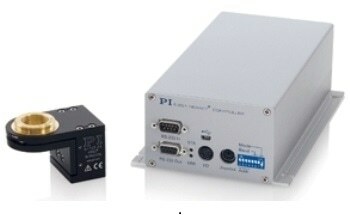 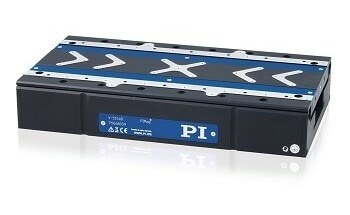 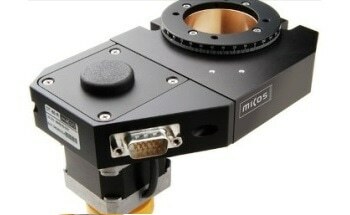 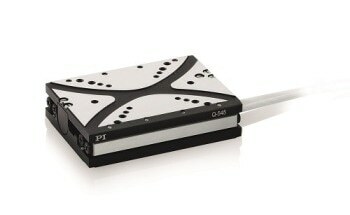 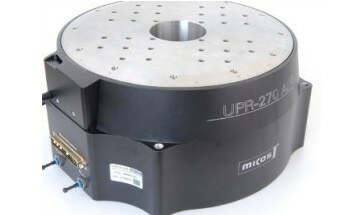 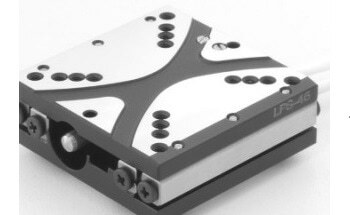 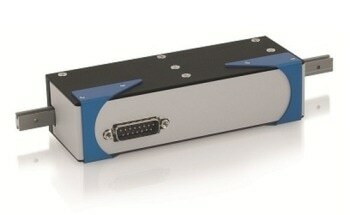 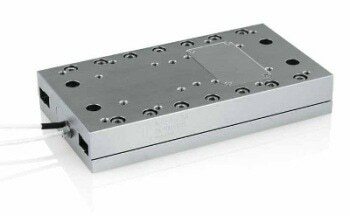 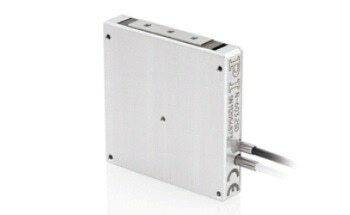 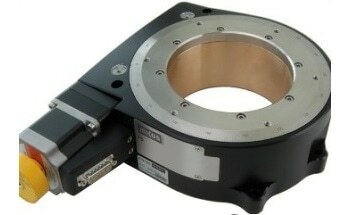 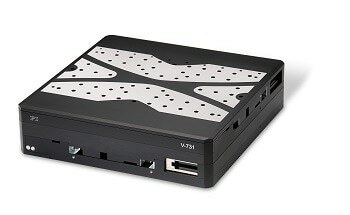 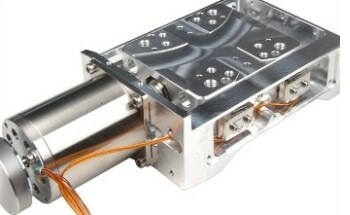 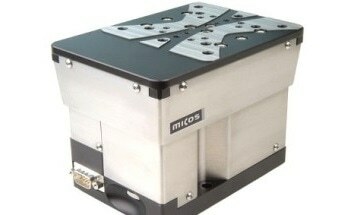 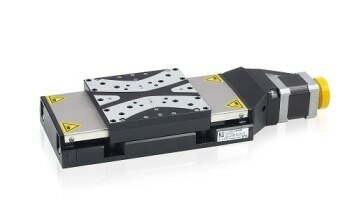 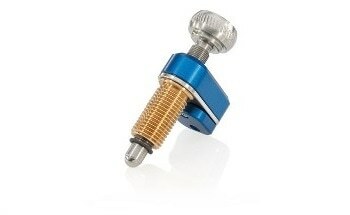 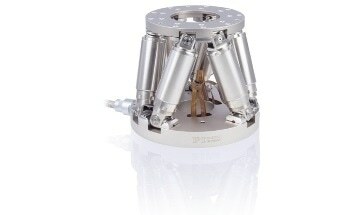 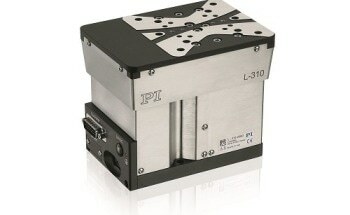 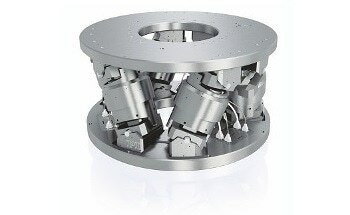 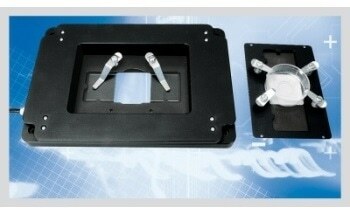 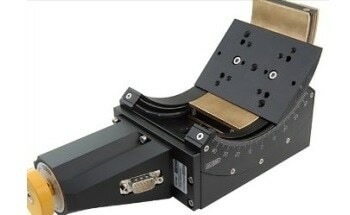 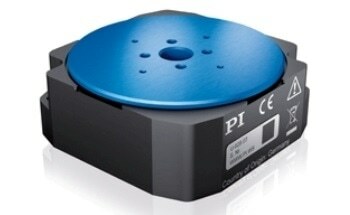 The stepper mikes can push or pull loads up to 80 N, and provide speeds up to 5 mm/s. 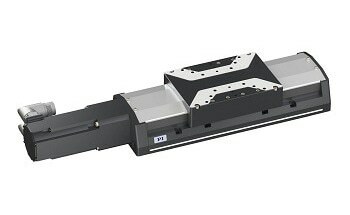 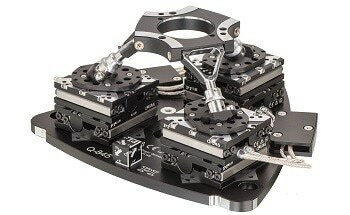 Models featuring gearhead/stepper motor combinations offer the same stroke in a more compact package. 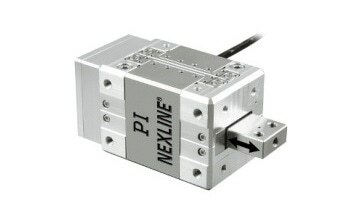 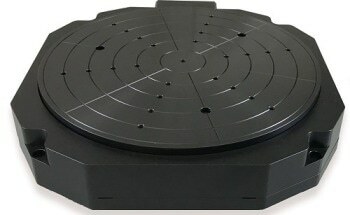 The cost-effective design offers many useful features such as a non-rotating tip, limit and reference switches and a mechanical position display. 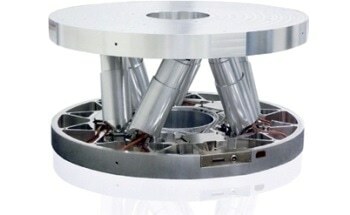 A spherical tip and a 3 m extension cable are included in the delivery. 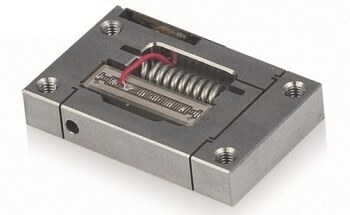 The more compact gearhead versions include an additional flat tip.